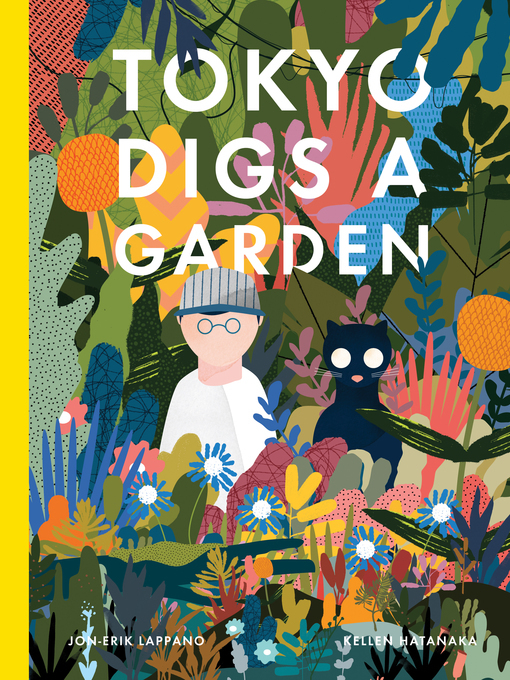 Tokyo lives in a small house between giant buildings with his family and his cat, Kevin. For years, highways and skyscrapers have been built up around the family's house where once there were hills and trees. Will they ever experience the natural world again?